That Old Christmas Wishbook – Merry Christmas, World! A few weeks ago, I found myself feeling nostalgic in a “Christmasy” sort of way: I was wishing I could pick up some of the old Christmas catalogs that I used to lose myself in back in the 50’s, 60’s, and 70’s. When I say “lose myself,” that’s exactly what I mean. My sister and I used to practically live for the day the Christmas catalogs arrived, and we could be found, from that day to Christmas, “living” in those pages — dreaming, wishing, and make-believing. So I decided to search the Internet, and to my great joy came across this site. (Link below). 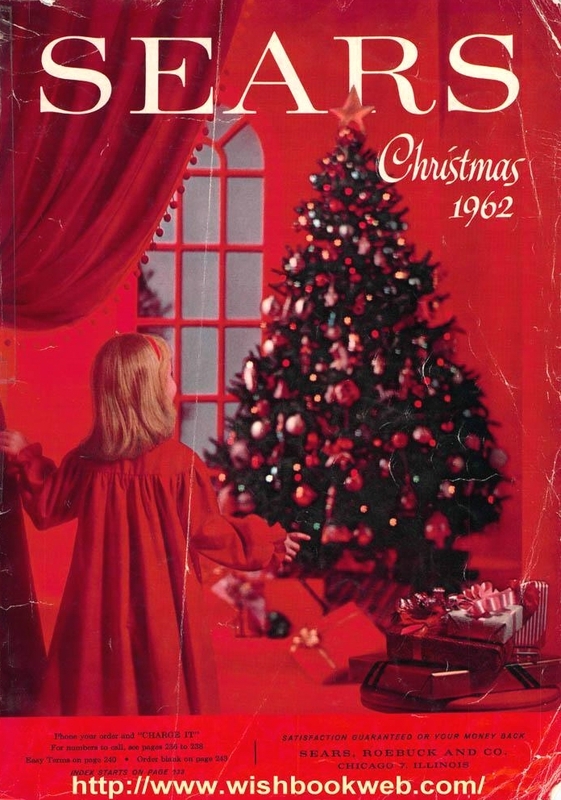 It offers the complete Christmas catalogs from several different companies for the 1930’s through the 1980’s. OH THE JOY!!! Not only did I delight in looking at all those pages of my favorite things — including fancy house shoes, matching pajamas for the whole family, toy trains, record players, and all kinds of sweet confections — but I actually discovered some things that had been a part of my life during those years. I found a set of coffee mugs that some good friends of ours had owned and used for years. I also found a multi-colored vest that I really had ordered from the catalog and worn for years. When I told my sister about the site, she started spending time there and discovered the page showing a doll and doll bed that Mom and Dad had ordered for her from that particular catalog. Well, as you can imagine, I have been back to the site several times, and will make many more visits before the big day gets here. This site loads the entire catalog of each issue — hundreds of pages in thumbnail size which enlarge to full-page size when you click on them. I felt sure that some of the rest of you, when you were kids, must have felt that special thrill when the Christmas catalogs came out each year. So I’m sharing this link with you for old time’s sake. (And below the link is a poem I was inspired to write shortly after visiting the site the first time. Fluttering pages of Christmas memories. With living, expectant Christmas dreams. My imagination, which brought each one to life. Neat! I too enjoyed so many of these Christmas Catalogs from years long gone. 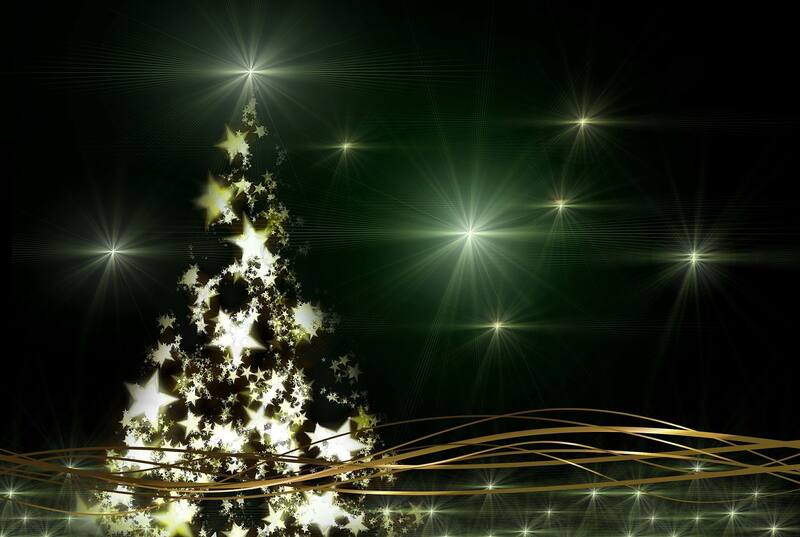 There is another site that has mirrored and added more catalogs than the link you gave, and here is the link: http://www.christmas-catalogs.com. Thanks, Joe. I’ll check it out. Merry Christmas!